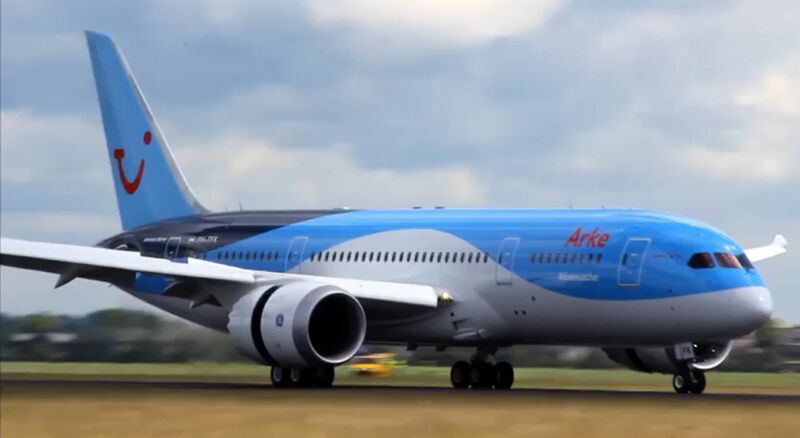 A woman was pronounced dead after an Arke B787 Dreamliner from Toronto to Amsterdam made an emergency landing at the Ottawa Airport Wednesday night. Ottawa Paramedics say a woman in her 60’s suffered a medical emergency on the flight and was without vital sign when they got to her. A doctor was on board the flight and began treatment. The woman was still without a heartbeat when the plane landed in Ottawa around 9:30pm. Paramedics declared the woman deceased on scene.